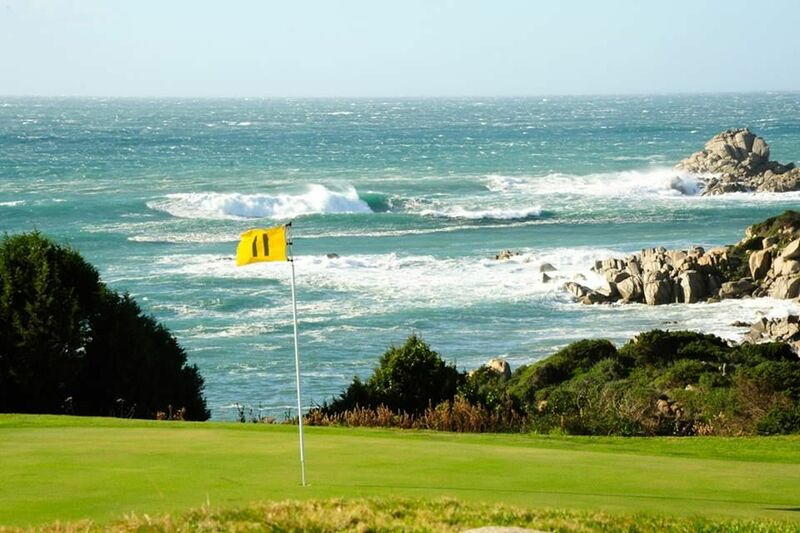 A spectacular cliff top location on the southernmost point of the island only adds to the unbelievable splendour of this outstanding course. 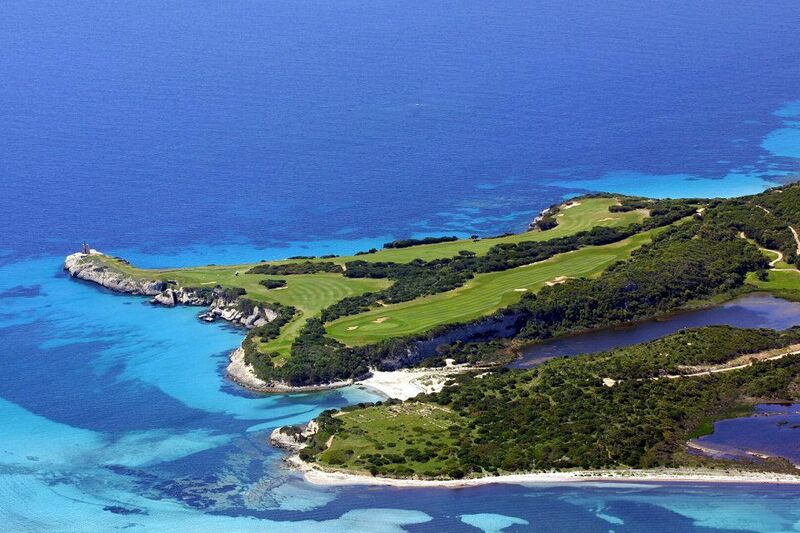 Machiavellian use of the natural terrain has created a course with classic links, country and mountain holes. None are ordinary and all are surely memorable. Apart from being classified as one of the fifty best courses in France, so many other international accolades have been heaped on the course. 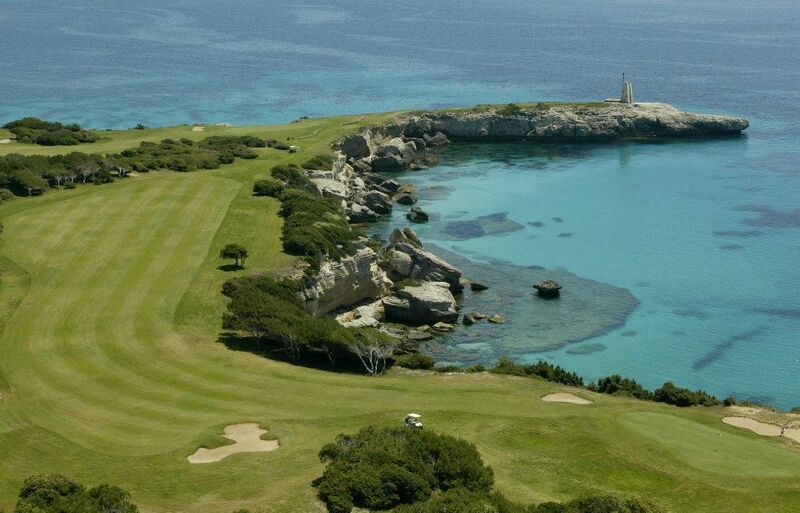 Golf European magazine has awarded it ‘the most beautiful course in Europe’ several times. Golf Magazine USA refers to the daunting 16th-hole as ‘one of the 25 most beautiful par 5’s in the world. Nothing is contrived or artificial on this course, golf as it should be is the prime consideration – a factor frequently overlooked by many renowned golf course architects. 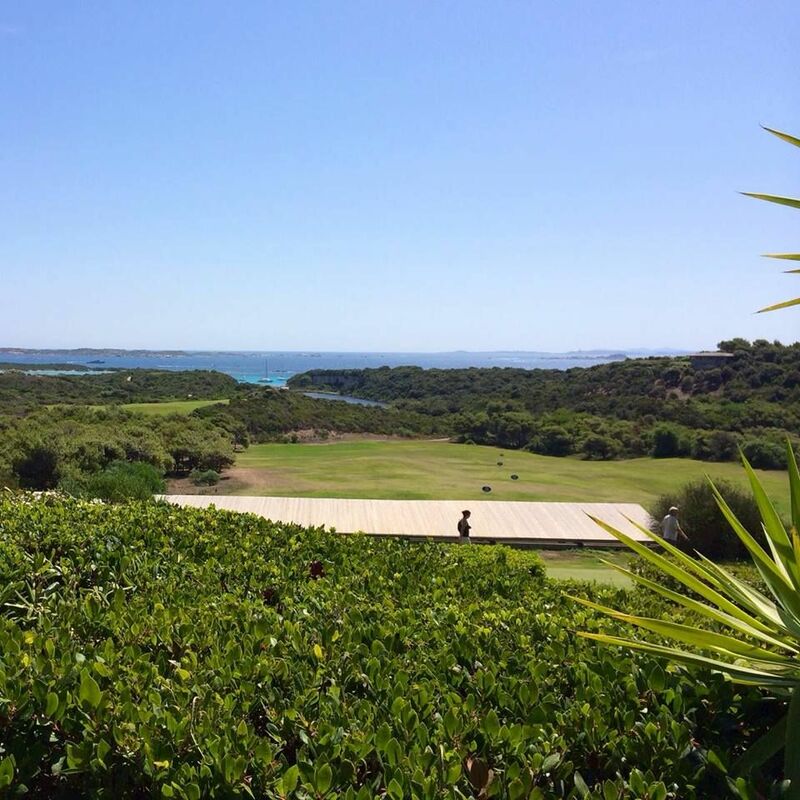 The setting will amaze as well as distract you and with the choice of tees you can decide the degree of challenge for your particular game – you may even surprise yourself. A very warm and welcoming clubhouse adds another rewarding finish to your visit. A course that really should be on any golfers itinerary. 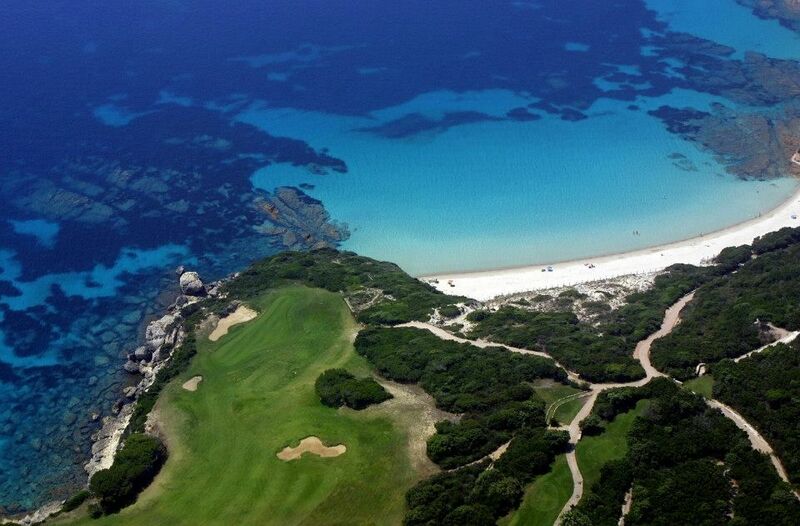 Sperone Golf is not yet in our pool of Golf Courses for orders.